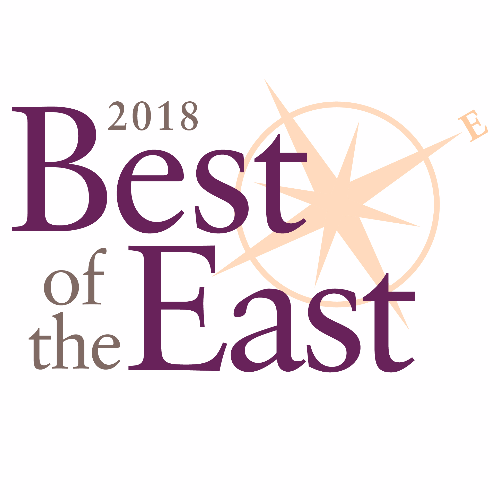 The Best of the East is designed to showcase the most outstanding establishments and people on the East Side as voted upon by the readers of Cleveland Magazine. Three finalists in each Best of the East category will be determined based on nomination ballots cast by the readers of Cleveland Magazine. The finalists will be announced in the April 2018 issue, and each will be invited to host a booth at the 2018 Best of the East Party. One winner in each category will be determined by a final vote that will take place at the party. Pre sale tickets are $25 and at the door tickets will be $30 (if available). Thank you to our 2018 sponsors: Cuyahoga Community College, Eton Chagrin Boulevard Shopping Center, The Ahola Corporation, Your Paul Team Keller Williams Greater Cleveland Southeast and 107.3 WNWV. © 2019 CLEtix. All rights reserved.